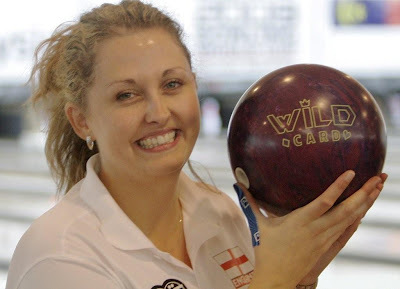 England’s Zara Giles came to Melaka with a vow not to leave things to the end and that was exactly what she did on the first day of the QubicaAMF Bowling World Cup first block of eight games at the Melaka International Bowling Centre (MIBC). Zara leads the field with a total of 1,805 pinfalls with an average of 225 ahead of Russia’s Evengia Tsarkova who has a total pinfall of 1,751 – 195 pins behind Zara – with an average of 218. In third spot was Hong Kong’s Joey Yip with 1,724 while Malaysia’s Siti Safiyah Amirah finished eighth. “When I came here I promised my mother who is also here, that I will not leave things to the end,” said Zara who in her debut appearance last year in Hermosillo, Mexico finished third. 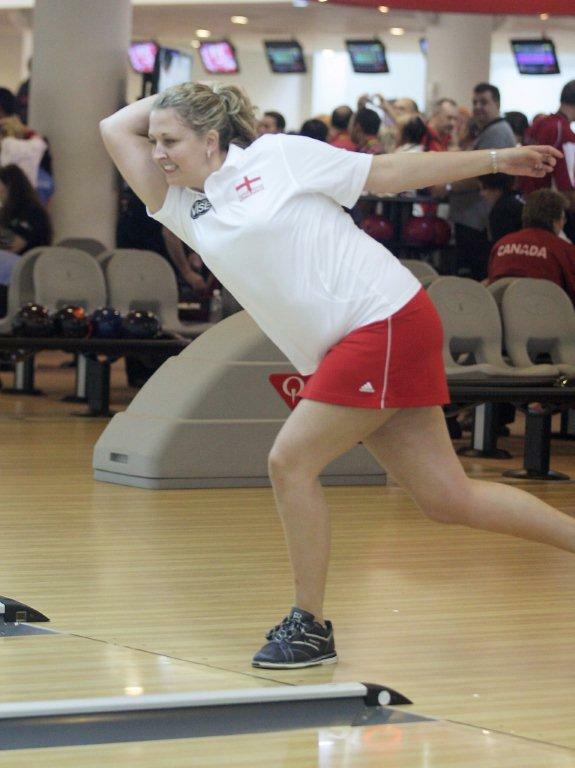 “I am glad that I lived up to the promise and started off well with a 248 in the first game and then just continued. “The lanes were high scoring and I only had problem with one lane in game four where I scored 156. However, I recovered to get back on trail. “It is indeed a good feeling to be leading on the first day, but what is important is that I must continue to be consistent. I am comfortable with the lanes and I just hope to do that. “However, at the same time, there is a strong field out there and I have to wary of them all the time anyone could just be in the race. “It has been a great day for me today, and I hope that it will be the same tomorrow,” said Zara who was known as Zara Glover, just got married to Matthew in August. Russia’s Evengia on the other hand said that after having finished 23rd in her last two outings in Caracas, Venezuela in 2006 and at home in St. Petersburg in 2007, it was indeed a delight to start the championship in second spot. “This is really great and I hope that I keep up performance to improve on my previous two outings,” said Evengia a tennis coach for the last ten years back home in Yekaterinburg. The 27-year is counting that she will be third time lucky to make the top eight for the step-ladders. Pre-tournament favourite Ann-Maree Putney from Australia the winner in 2007 and finished third last year, finished seventh, while USA’s Tennelle Milligan was placed 15th. Nevertheless, with any two blocks of eight games before the cut-off for top 24, changes in the standing is expected. The second block of eight games will be bowled today (Tuesday) at 3pm and the final eight tomorrow morning starting at 10am. .